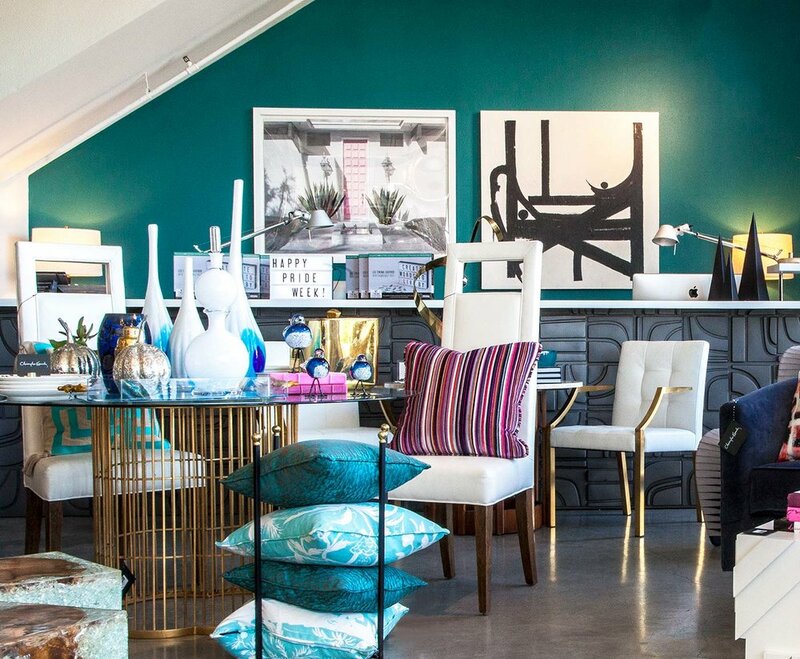 Lifestyle — Christopher Kennedy Inc.
With over 150 pieces and more launching every year, Christopher's line for Wendover Art Group includes an exuberant collection of contemporary abstracts, travel-inspired photography, and even his own sketches from architecture school. Available through interior designers and fine retailers everywhere. Christopher's first line of indoor and outdoor plantable pottery for Habitudes is sure to bring a dash of Palm Springs modernism to any space. With bright colors and modern designs, this collection of garden pottery is unlike any other. Christopher's first monograph celebrates the first ten years of his design business. Featuring projects in Canada, Laguna Beach, and of course Palm Springs, this book chronicles the evolution and development of Christopher's signature style. (Fashion + Decor, 2015) Currently sold out. Featuring previously-unseen projects and photography by his brother, J.R. Seebach, Christopher's second book offers 100 tips for bringing midcentury style in to your home and life, no matter your budget or home's style. (Gibbs-Smith, 2017) Available at most bookstores or Amazon.